“Choose a job you love and you will never have to work a day in your life.” These words by an unknown author clearly depict Lungelo Mbokazi’s view of the teaching profession. Growing up in Bhanganoma area in kwaNongoma, Mbokazi, a Bachelor of Education (Honours) student, says he was inspired by many of his teachers who had graduated from the University of Zululand (UNIZULU). He too aspired to be called a UNIZULU graduate one day. He also believed he had a divine calling for the teaching profession. “Teaching is the mother of all professions. There are many professions that exist out there and all those professionals had to go through a teacher,” Mbokazi notes. “If you can read this, thank a teacher,” he adds with a chuckle. Not only is Mbokazi’s passion for education noticed through one-on-one interaction with him, but even his academic record bears proof. The young man’s outstanding results saw him topping all his peers in the Faculty of Education in 2018. “I have always worked hard and applied myself in pursuit of academic excellence and I am privileged to be ranked amongst the top achievers,” he says. 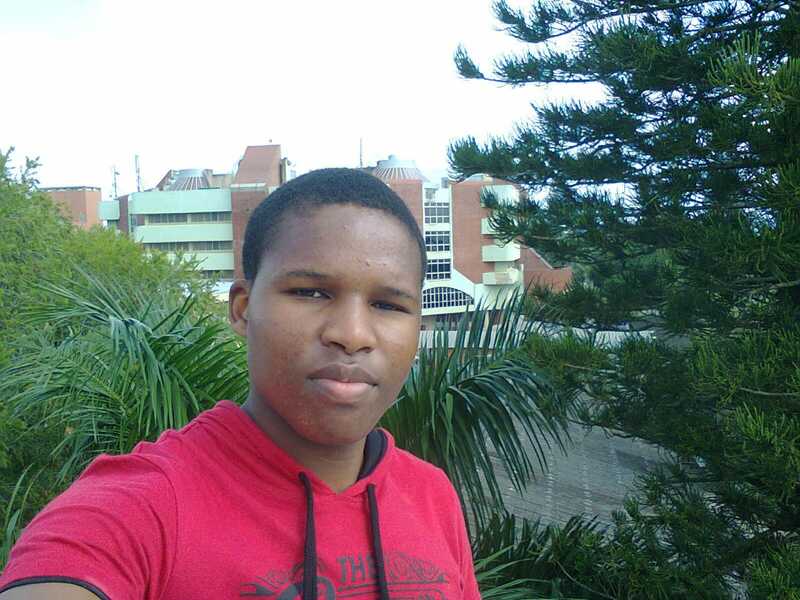 The eldest in his family, Mbokazi is the first to obtain a degree (qualification to be conferred in May 2019) in his family thus it was especially crucial for him to set the right example for his younger siblings. He was also determined to make his parents proud. “I am grateful to my parents that even though they didn’t have a lot of money, they did their best to send me to school and university. I am indebted to them,” he says. Through his profession, Mbokazi seeks to be an instrument of change both in the education sector and his community. He affirms that he will make positive contributions to the lives of his learners by moulding their characters and teaching them to aspire for greatness. His long term goal is abroad to further his studies in agriculture abroad in order to establish a business that will create jobs in his community, thus helping him to leave a legacy. Bachelor of Education (Honours) student Lungelo Mbokazi is happy to have heeded his calling to be a teacher.